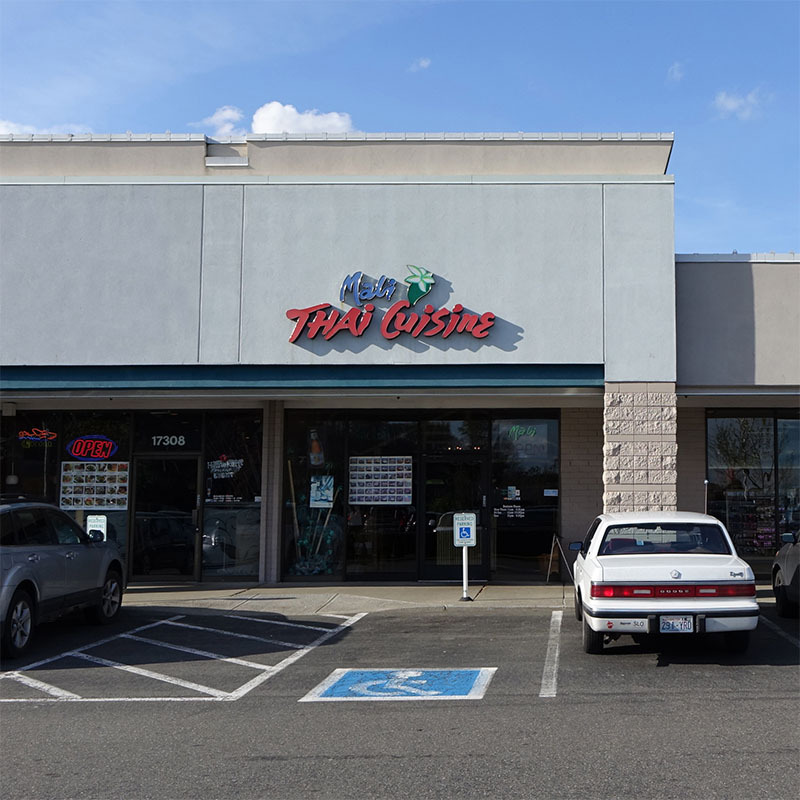 Mali Thai Cuisine is located near Best Buy & Red Robin, in the Parkway Super Center at 17310 Southcenter Parkway. Mali Thai Cuisine is located directly between Cold Stone Creamery and Ulta Cosmetics. Reservations are available Monday through Thursday for parties of 6 or more. We do not take reservations on weekends. To place an order to go, please call 206-575-2408.